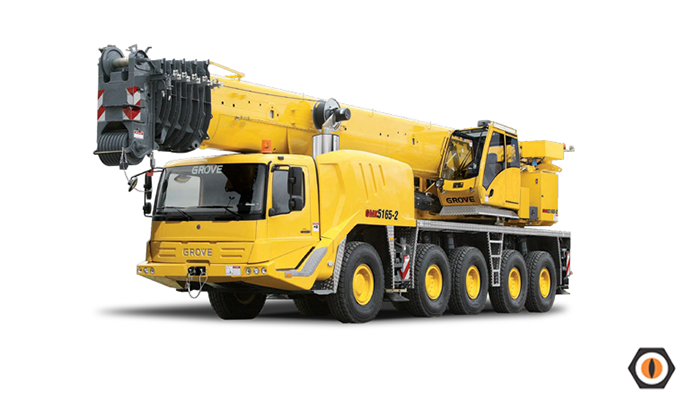 In our ever-expanding fleet, this city class crane is one of the most popular pieces of machinery. For a variety of reasons, it is an ideal mobile slew crane. It is particularly good at getting into and operating in compressed areas on commercial, residential and industrial sites.